Beginning Fall 2017, DBSS will be running soccer clinics for students of ANY AGE at Paragon Charter School. Players can expect a fun and learning environment and gain confidence with the ball at their feet. DBSS coaching staff are highly qualified and experience and adopt a positive coaching philosophy. For the past three years, DBSS has worked with students from the Lighthouse Church. Children have been able to come out of their shells and really express themselves in a group setting, interact and compete! Players of all abilities have flourished and grown as young people through this new exciting program. 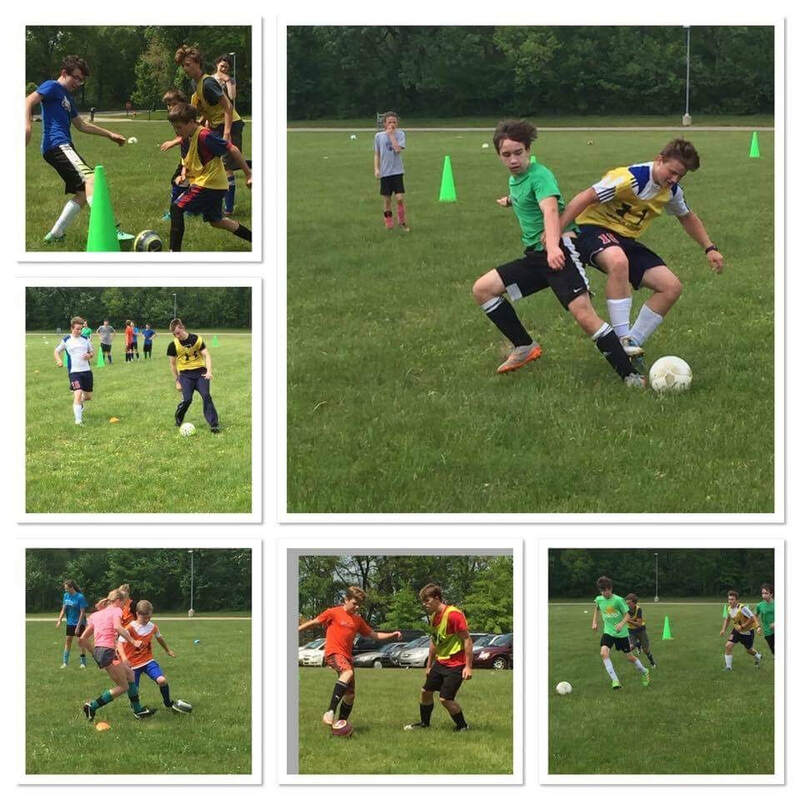 This fall, DBSS, The Gull Lake Partnership and TLC teamed together to give more children the opportunity to experience soccer. DBSS looks forward to a long lasting relationship in which it will help more youth grow in a highly positive manner.